Loving, Responsible Couple from Canada! 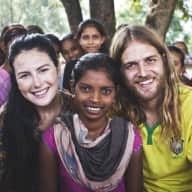 We are a married couple from Canada who have been living in India (volunteering) over the past 3 years. We've also had the chance to travel extensively on other humanitarian trips. We love experiencing a new culture! We share backgrounds in serving people with developmental disabilities and the poor and marginalized, as well as a background in interfaith dialogue and peace activism. We believe ourselves to be confident, competent, respectful and responsible people who have been entrusted with caring for others (i.e. -vulnerable people) many times. Oh, and we have our little man travelling with us now - our first son! His name is Wren and he smiles all day long. He’s pretty social, so he’d love to meet you! We are animal-loving vegetarians! So we are interested in house sitting because we love and care for animals. 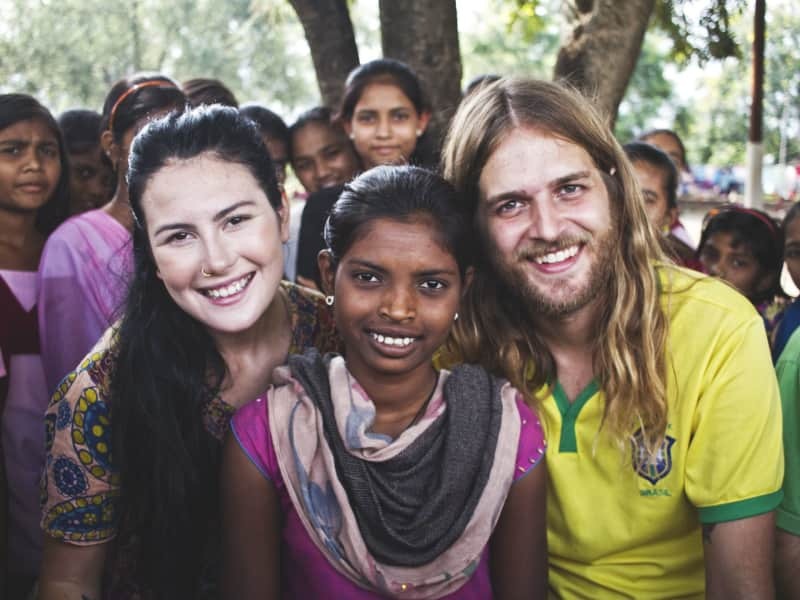 It is also advantageous to us because having sacrificed our income over the past few years to volunteer in India, it allows us to experience new cultures and travel in a unique way without having to spend a fortune! We have both loved and raised dogs, cats, birds, fish, etc. here in Canada. So we have personal experiences caring for our own animals in the past. We've also taken dogs under our care in India, caring for them and advocating for their better treatment. We specifically focused on teaching boys in our care to rethink how they interact with animals. It was a challenge but over time they started to see dogs and cats as companions instead of something with no value to be treated cruel. 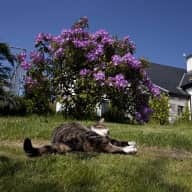 We also have a 5 STAR rating on Air BnB as guests, and completed a 3 week house sit in Ireland in 2018 and received a good review. Ben and Carli came to mind my 3 cats for 2 weeks, and they did a really good job. I came home to happy pets, a clean and tidy house, and they had a delicious supper ready for me - much appreciated after the long drive home! The goldfish tank was nice and clean, the very large lawn had been mown, and the pussycats were in excellent form. 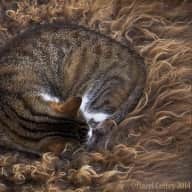 One cat had a recurrence of a recently-treated bite wound infection, and they brought her to the vet and administered her twice-daily antibiotic tablet - and we all know cats are not madly keen on taking a tablet. Thanks for doing this for her! Ben and Carli are calm and kind. Drefinitely recommended as sitters! I have known Ben for over 3 years and worked alongside him for two years. He is very responsible and intelligent in his decision making. He has the biggest heart and is incredibly compassionate. He has dedicated much of his life to helping others and working on projects that aim to improve the lives of others. Ben would be the perfect person to be a house sitter - you would be able to be away knowing that all of your important things (animals, plants, etc.) are well loved and taken care of. Carli and Ben are both incredible and intelligent people. They have very vast experiences in many cultures and with many people. They live their lives with integrity and honesty and live out all their own ideals. From their work with people with disabilities, vulnerable children in India, and work with street animals they have the experience to take on any responsibility or challenge. They take responsibly and care for everything, everyone and the environment around them at any moment and can be completely trusted with anyone's home and beloved pets.